It is not unreasonable to boldly state that translation is of great importance to man. The diversity of languages and cultures in the world makes translation essential. The benefits of translation spread across businesses, politics, international relations, tourism, and education, to name just a few fields. In the digital era, physical borders no longer affect businesses and individuals. Any company can go global. Moreover, the secret of a successful international business lies in quality translation services. This desire for expansion and global reach coupled with the diversity of languages and culture in the world has increased the search for a more reliable and cost-efficient translation method. There is always the question of how can one understand a foreign language or information. How can I share information or explore foreign cultures and languages to my benefit? With an increased desire for a cost-effective, easy to access, and a near-perfect solution to translation needs, some have turned to Artificial Intelligence for a perfect solution. While the introduction of Artificial Intelligence to the Translation Industry may still be in its infancy, corporations such as Microsoft, Skype, and Google, with the introduction of its Google Neural Machine Translation System, are taking AI-driven translational services to the next level. 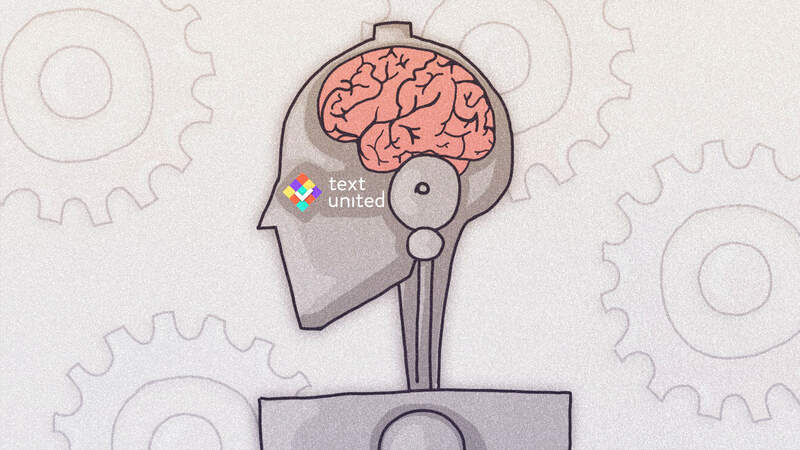 Neural machine translation has just landed, and with the involvement of AI, it is here to stay. The Neural Machine Translation (NMT) which is different from its predecessor the Statistical Machine Translation (SMT), has seen significant investments and developments this year, resulting in more refined outputs. Google and Microsoft have improved their original neural machine translation software significantly using artificial intelligence. Moreover, translation companies will integrate similar software into their workflows to deliver precise translations faster, and for broader audiences. At the moment, Neural machine translation (NMT) still has difficulties with translating into many of the (over) 7,000 languages and dialects. Mastering artificial intelligence and deep learning will create a new generation of translation software; one that delivers more accurate versions of the original content, in more languages. The introduction of Google’s NMT tool will ease translations into cultural contexts, something that was quite difficult for the traditional machine translation tool to handle before these developments. This is essential for businesses because it allows them to take their content that was originally written in one language, and seamlessly translate it into another completely different language, without having to train the tool first. 2018 has been a year of a massive transformation in the translation industry. With several investments and developments in Artificial Intelligence, automated interpreting technologies have experienced a quantum leap. Google’s newly released headphones, which offer a real-time translation of spoken content, have set a precedent for commercially-available automated interpreting solutions. In Kellen Beck’s article on Waverly Labs’ translation software known as Pilot, he described the development of Pilot, as a breakthrough in the translation world. In his words, “the Pilot is the world’s first language-translating earpiece which allows your speech to be translated almost immediately to the other wearer’s language, which they’ll hear in their earpiece”. With the development of automated interpreting tools backed by artificial intelligence like Pilot and Google Translate Conversation Mode, individuals around the world can communicate effectively regardless of cultural and language differences. Cloud-based translation memory is defined as a translation memory database that is hosted on a secure cloud-based server where multiple users (translators, editors, project managers, clients, etc.) can log in and collaborate on projects in real time. Recently, the integration of artificial intelligence in the workings of cloud-based translation memory has seen it develop sufficiently to allow for the translation memory to be shared in real time. Here is how it works. Let’s say that you have a project requiring multiple translators to work on it at the same time. There is one translator in Atlanta and the second is based in London. As each translator completes parts of the project, those segments then immediately become available in the translation memory. That way, when a similar sentence comes up for either translator, they can leverage off one another’s work. 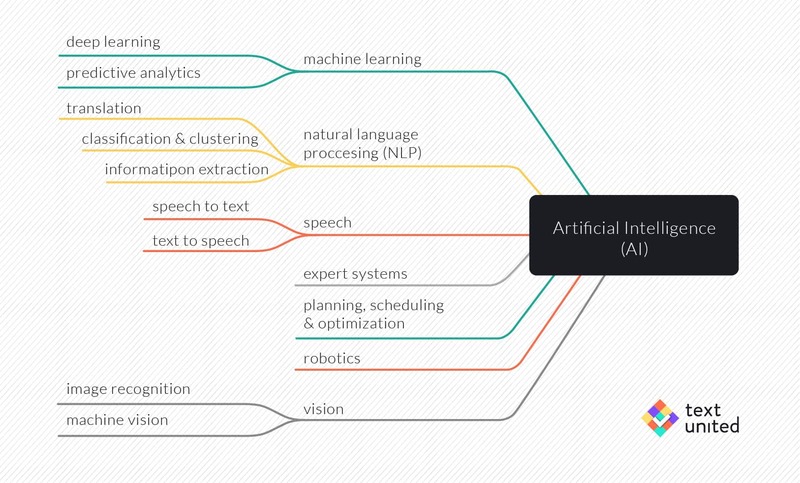 Artificial Intelligence is going to play a more significant role in the field of translation. As to the debate on whether artificial intelligence is going to phase out the need for human translators, there is no straightforward answer. The benefits associated with the integration of AI in translation are fast impacting day-to-day (both business & social alike) interactions. Businesses and individuals can successfully explore cultures and languages with the aid of AI-enabled translation devices available via mobile phones and computers. This has led to a strong drive for collaboration between human translation and machine translation backed up by AI. We are still not sure whether, in near future, AI translation can hold a candle to the depth of experience and bicultural understanding that a human interpreter applies to understanding and translating the speakers’ communications. Taylor Welsh has a degree in Mechanical Engineering and works as a professional technology programmer/writer at Ax Control Inc. — an automation control device service and supply company based out of North Carolina. They specialize in new and obsolete drives, PLCs, HMI, and related control devices. Taylor was also the former President of the North Carolina InfraGard Cyber Club. Please show your appreciation for Taylor’s article by visiting their website AxControl.com.